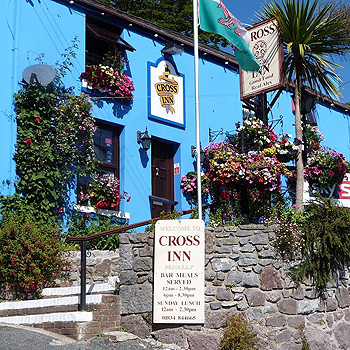 Come and visit Cross Inn Penally Tenby, Pembrokeshire, where a warm welcome awaits you. The Cross Inn is Grade 2 Listed and has been a pub for well over a hundred years. The Cross offers superb views of Carmarthen Bay and Caldey Island. 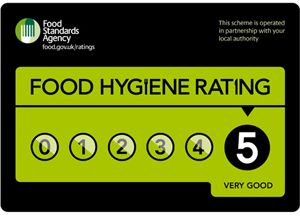 Chris, Les and the Staff of Cross Inn look forward to your visit.